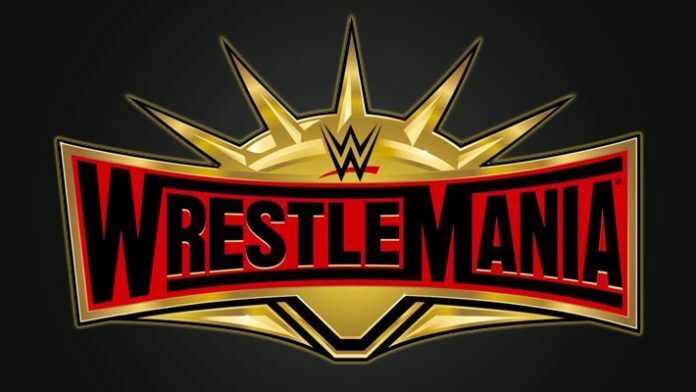 The early betting odds for some of the matches that will take place at the upcoming the WWE WrestleMania 35 event have been released. According to Bet Online, Seth Rollins is the favorite to defeat Brock Lesnar for the Universal Title. Also, Triple H is favored to beat Batista in No Holds Barred Match. WWE RAW Women’s Champion Ronda Rousey vs. Becky Lynch vs. Charlotte Flair is expected to headline the show. The biggest favorite thus far is Lynch. What are your thoughts on the early betting odds? Who do you think will win at this show? Sound off in the comment section.